November 17th 5:00- 7:30 pm. 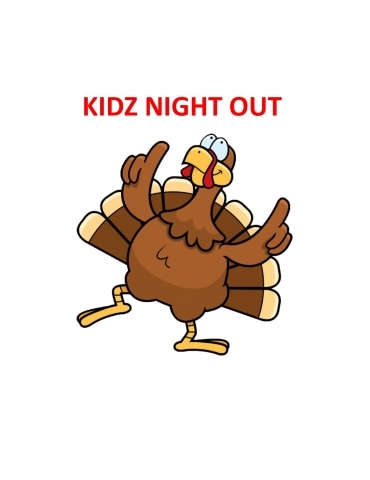 Turkey Tumble Kidz Night Out. Come join us for a night of gymnastics, tumbling, games, and food!!!! Bring your friends!!! !